I have to imagine that some collectors dream of working for a collectible company in some capacity. It may be surprising to know that this is a much more viable option than many might think! 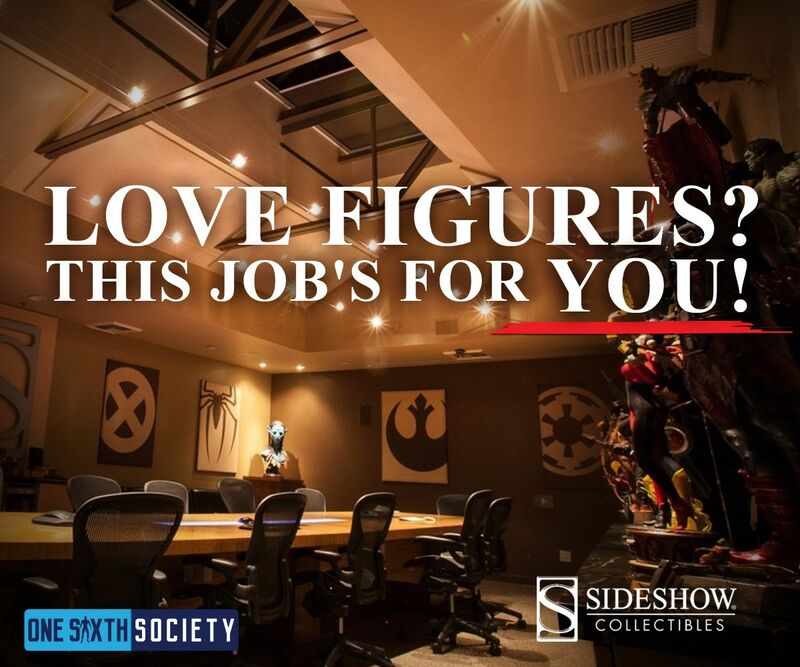 Sideshow Collectibles is Hiring! Based out of Southern California, SSC is perpetually hiring a variety of positions. This article will give a brief breakdown of what working for Sideshow Collectibles means. We will also go over some of the Sideshow Collectibles Jobs that are available right now. Sideshow Collectibles has been around since 1994. They are a self-contained company, containing in house marketing, sales, as well as shipping out of Thousand Oaks, California. Since they are a mostly self-contained company, they do have a large variety of jobs available! They also boast a fun, welcoming atmosphere for their employees and it genuinely seems like a very enjoyable place to work! Working at Sideshow Collectibles definitely involves a level of passion. To be surrounded by icons of film, comics, and games day in and day out, you need to be someone who loves that content at your core. Granted, I do not think that would be tough for the majority of our readers. Working at Sideshow means that you are not only surrounded by these amounts of pop-culture content, but also by people who are just as passionate as you are. Alongside these co-workers who are just as passionate as you, you will be working in a unique and creative environment. 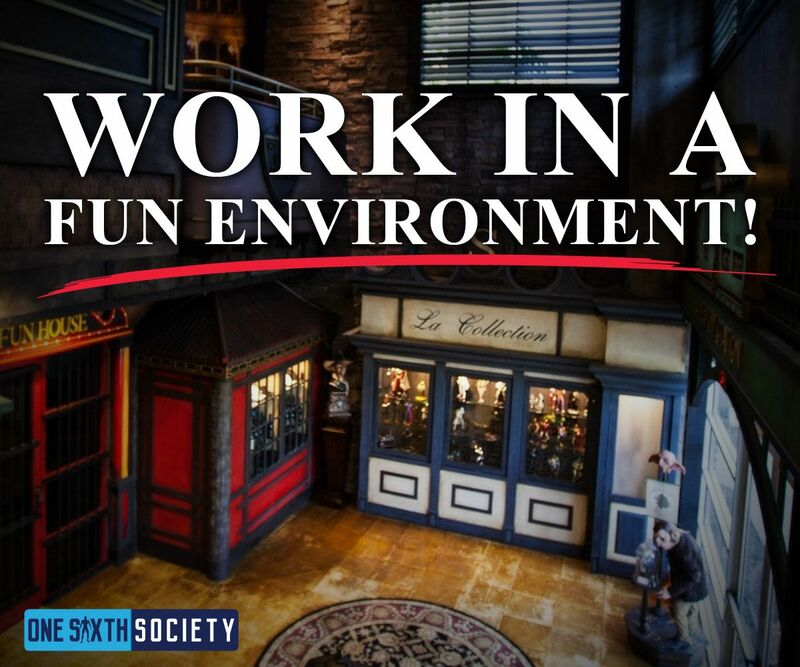 Sideshow headquarters is a location that lends itself towards creativity and individuality. An environment that breeds creativity is essential when you are working for a company that is literally creating collectibles for the kids at heart! 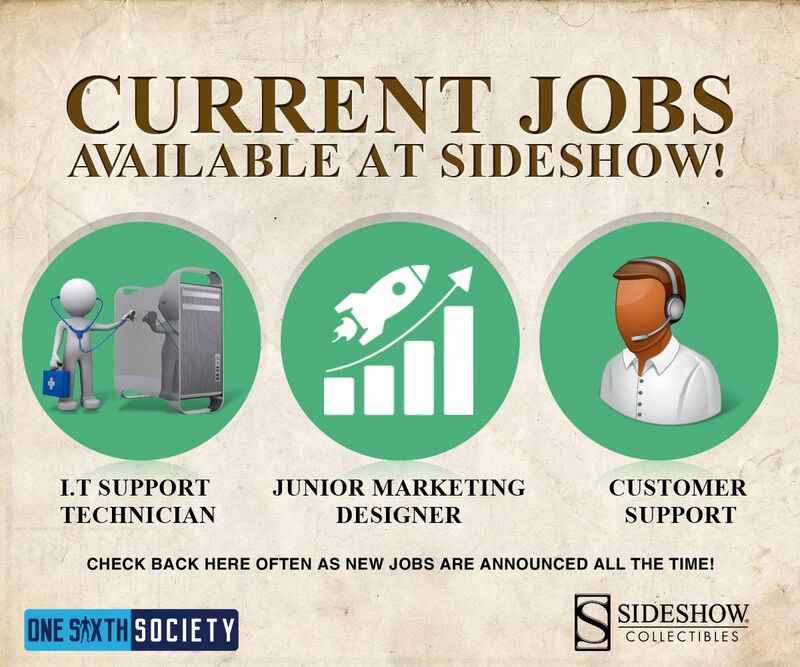 The Sideshow Collectibles Jobs available will be most current on their application page. You can access this special page by clicking the Apply Here Today button below. They Offer Some Awesome Perks! Of course, working with Sideshow Collectibles comes with its fair share of perks. In addition to working for a company based around your favorite hobby you will also get things like massages, access to healthy snacks, generous paid vacations, and more. Working for Sideshow Collectibles means that you have some other fun perks as well! The biggest and most important perk for a collector is of course a product discount! Every collector can appreciate a good product discount. I wonder if it works on some of their life-sized figures! 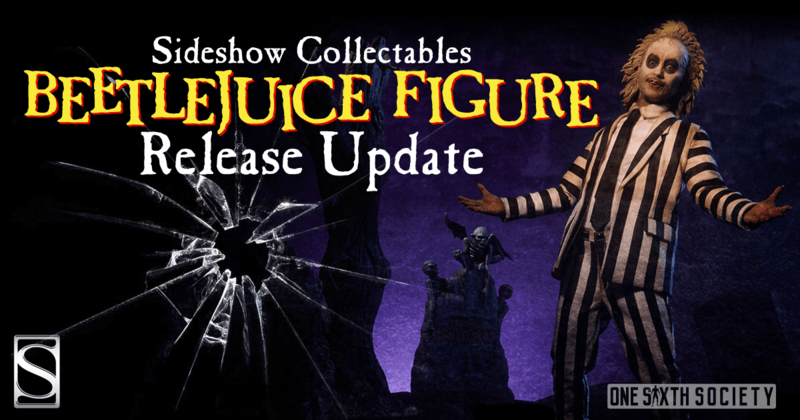 Working for Sideshow gives these price reductions to you. You also get movie theater discounts, as well as access to a bunch of employee benefits like parties and giveaways! 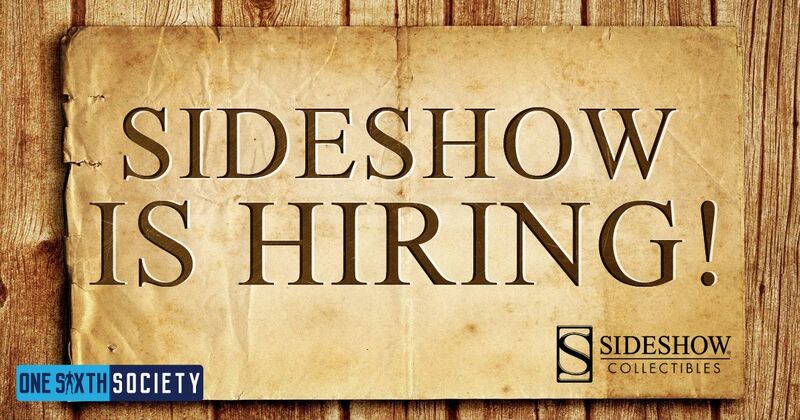 Sideshow is searching for three positions! Those positions are a Junior Marketing Designer, an I.T Support Technician, as well as a Customer Support Representative. These are rather average jobs that a variety of companies have on staff. If you have the skills and are looking for something new, this is the place to be! 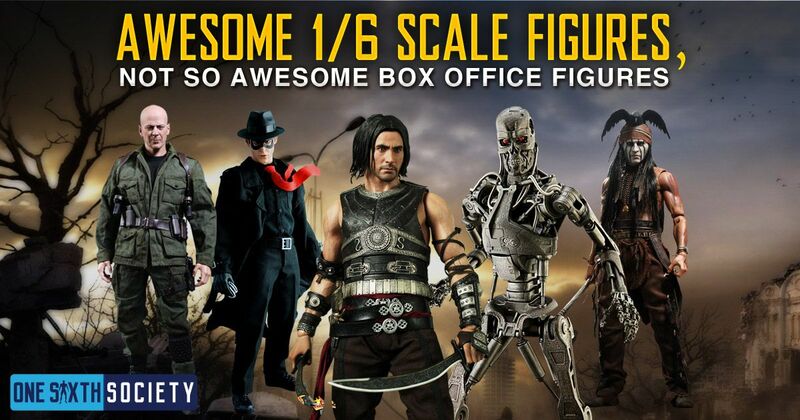 Of course, you do not have to be one of these if you hope to work at Sideshow Collectibles! You can send Sideshow your relevant information if you think that you have the skills that they need on their team! 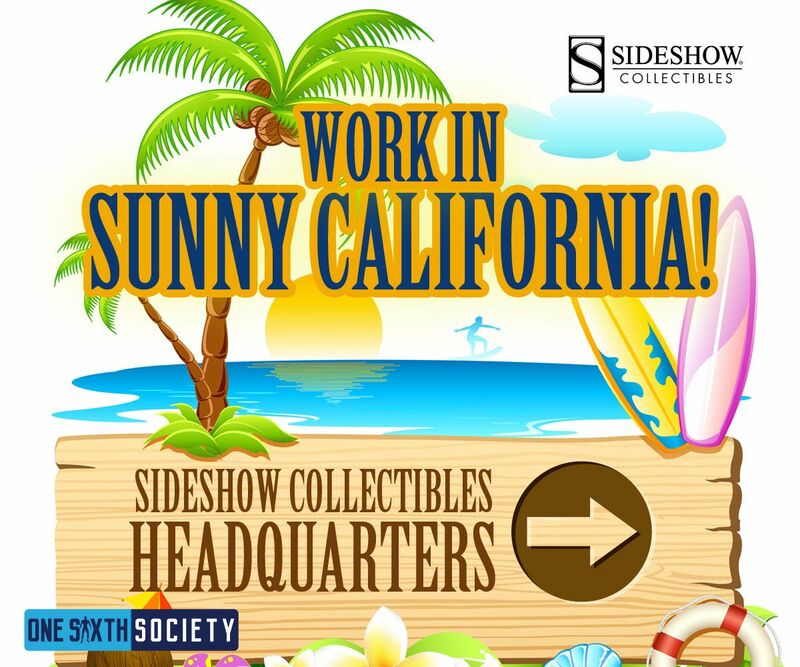 If you are just starting your professional life, or if you need a change of scenery, make sure you check out the available Sideshow Collectibles Jobs! 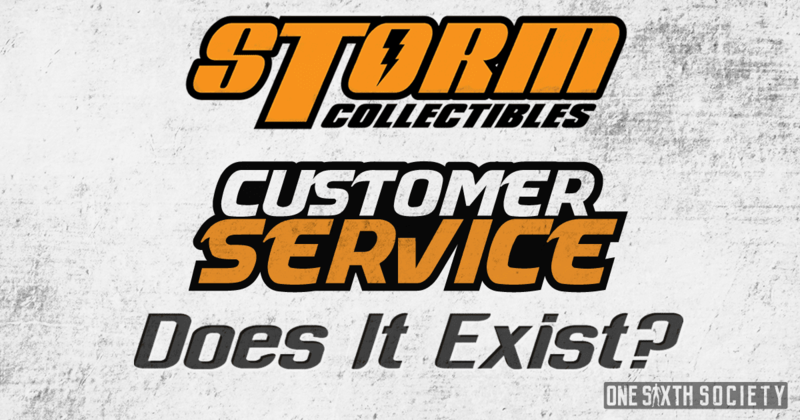 Storm Collectibles Customer Service – Does it Exist? 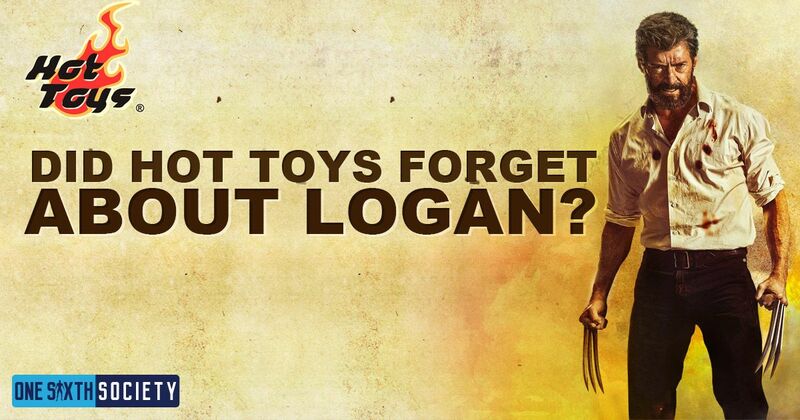 Where Are The Hot Toys Logan Figures?